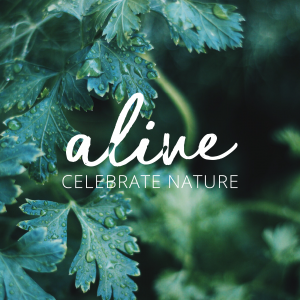 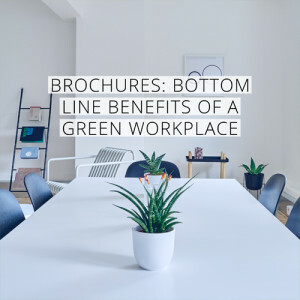 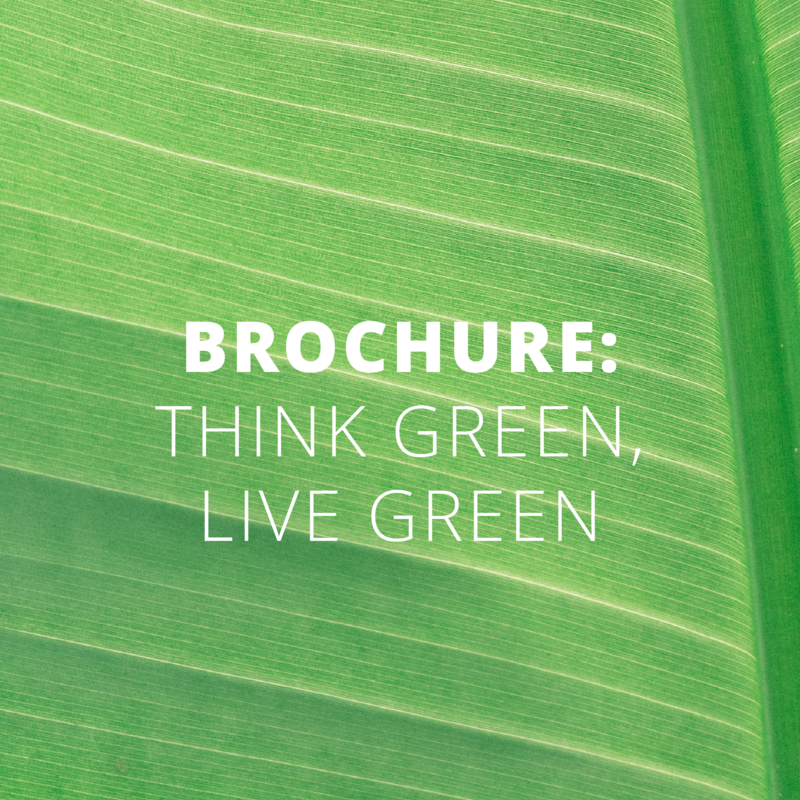 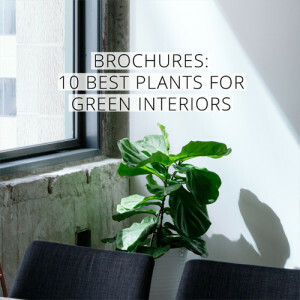 Green Plants for Green Buildings has partnered with FNGLA, the National Foliage Foundation and UF’s Solutions for Your Life in a collaborative effort to unite forces and send a consistent message touting the air purification qualities of many interior foliage plants. 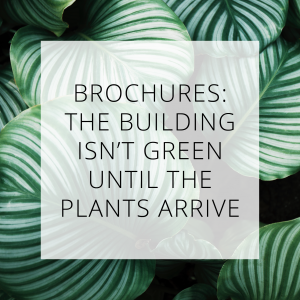 Addressing issues such as why plants and which plants, the center spread includes the always popular graphs showing specific plants NASA tested and found to be the top plants for removing a variety of toxins such as benzene-based, formaldehyde-based and trichloroethylene-based toxins. 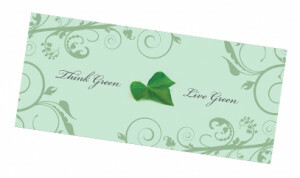 To order up to 50 complimentary brochures use the Add to Cart button below.